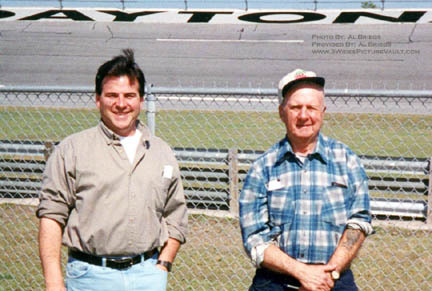 Click on the banner below to get to our "Message Vault"
The racing community is saddened by by the passing of Tom Cimpko. 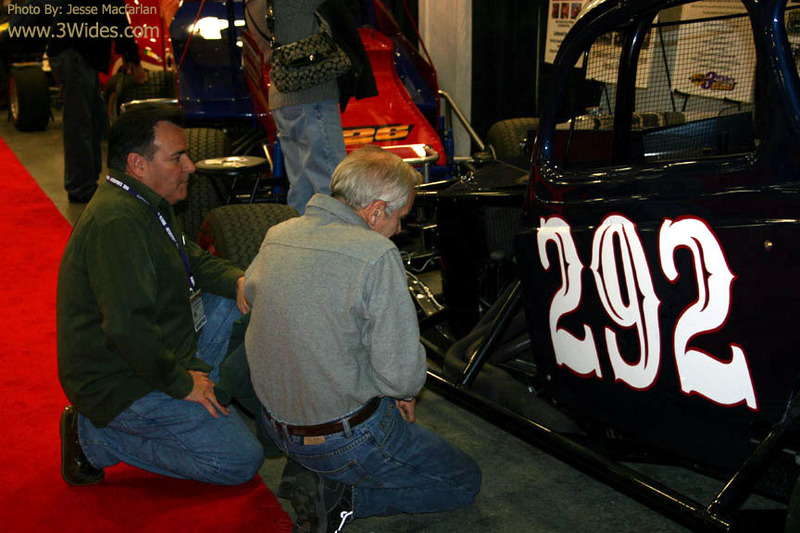 Tom was known for being the "brains" and the "wrench" behind the scene on many of the top running modified racecars throughout the decades. 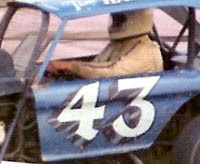 Multi-Track Modified Champion Roger Laureno offered, "You had to get up early in the morning to try to out work Tommy. 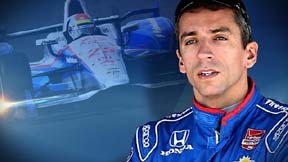 A great guy and a true racer. 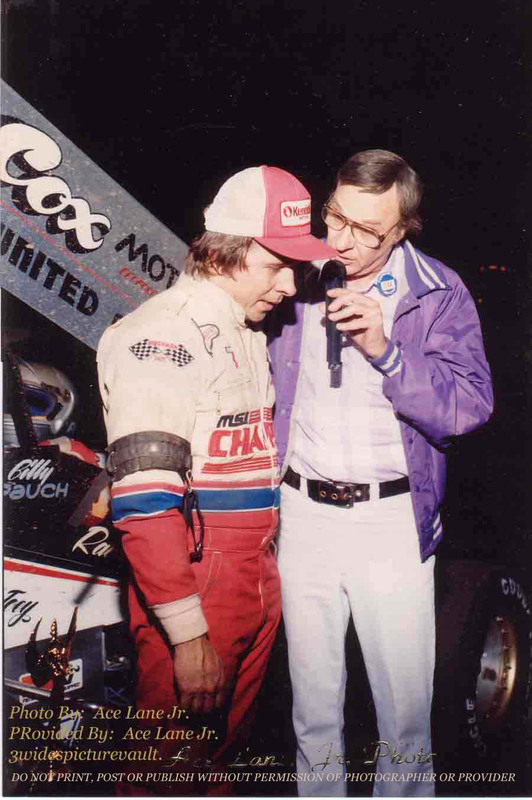 I really enjoyed the time I got to spend with him building and racing the MBC 58 and Tony Sesely 16." 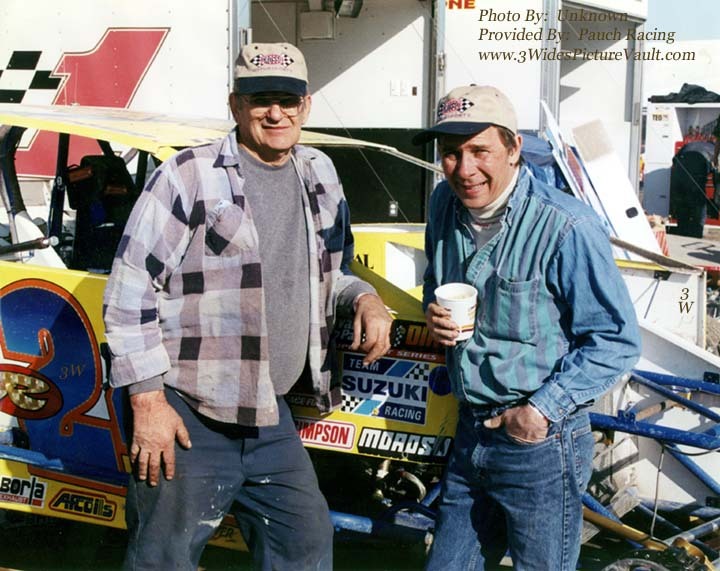 Racer and Car Builder John McCaughey said, "Tom was a good man and a helluva racer....He wrenched on lots of cars over the years, especially the 121's. Thought the world of Pauch. He'll be missed." 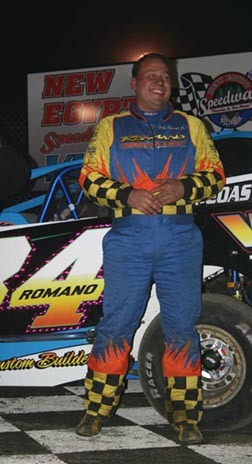 We offer our condolences to the friends and family of Tom Cimpko and will always remember the contributions he made to the sport of short track racing. Advanced registration encouraged - Hope to see you there! 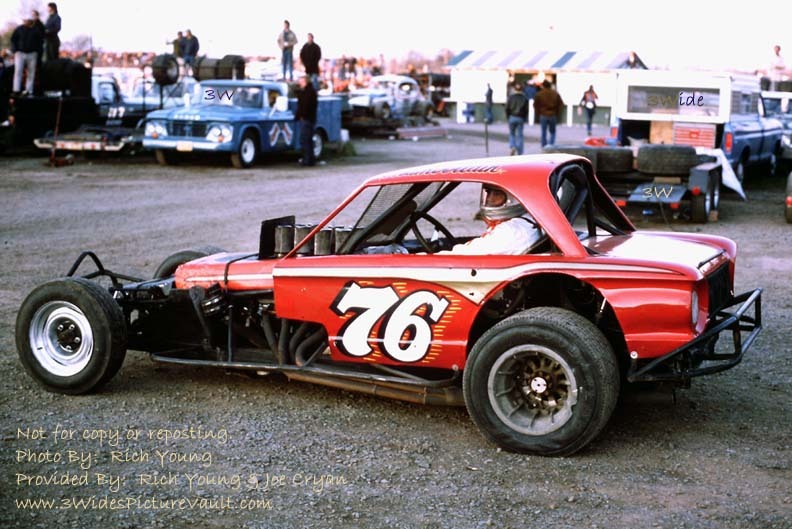 ..Remembering Our Area's Auto Racing From the Past... Flemington Speedway, East Windsor, Bridgeport ... Vintage Modifieds, Racing Photos, Old Cars, Modified Stock Cars, Open Wheel and more - 3 Wide Style! 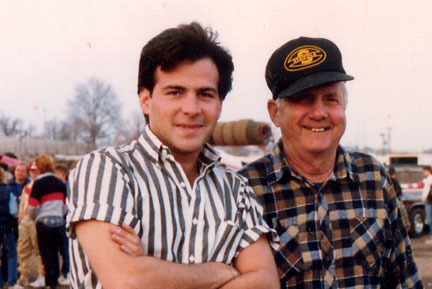 Photos and Comments from the 50's, 60's, 70's, 80's, 90's... and Beyond! 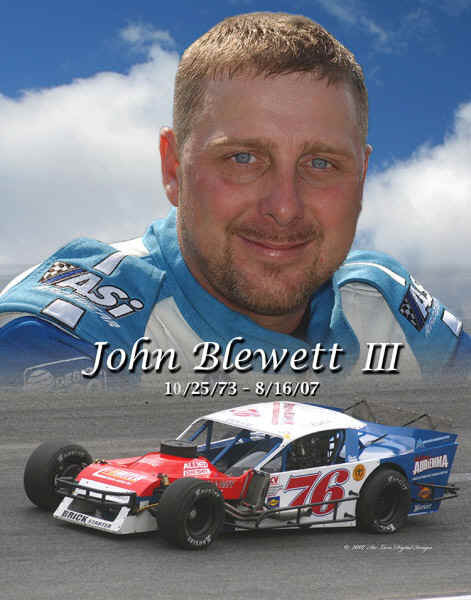 Just type in your favorite driver's name in the box below - then hit "Search"
"3 Wide's Picture Vault Index Page"
Click on the banners above for more info from each track. 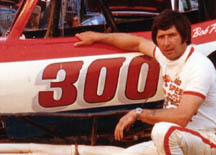 Faces of The Vault "Forever Young"
Sammy BEAVERS Scribblers "Section 3"
Click on any of the following "Speedways" links for more "Memories"
more on the way... more on the way..
Click on any of the following links for more "Memories"
"Alley Racing" Down at the Garage "Feature Favorites" Fun & Games.. GREASE! "Something to Think About" Stats & Stuff Vault Visitor's Voices What a Body! Whatever Happened To...??? Original images from the lens of photographer Rich Young from many of your favorite tracks! Click on a Number or a Category Below and If you see something you like... give Ace a shout! Check our the Friends of The Vault below, and be sure to support their business the next time you need something that they have, or service they offer! If you're got a vintage/historical site that you think we'd like to know about - email us at: linkus@3widespicturevault.com! Do you have a link to our site on your site? 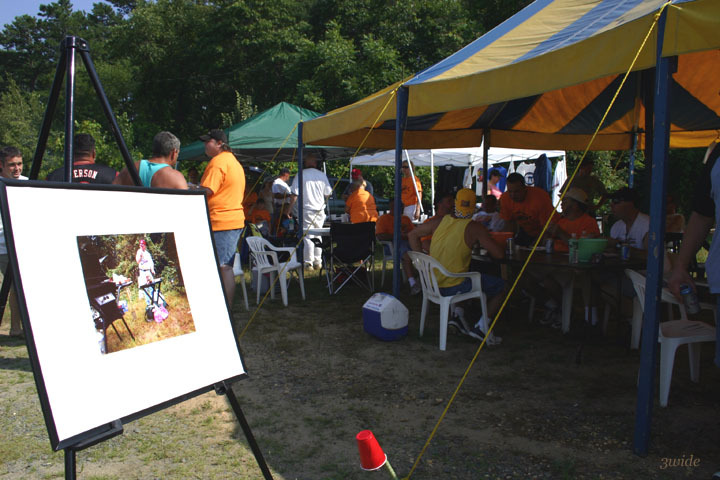 If so, thank you, and be sure to let us know and we'll add your group/website to our table! Click on the banner above or the banners below for the best in photography, video and artwork! Because of the Lane's we have a history to look back on. 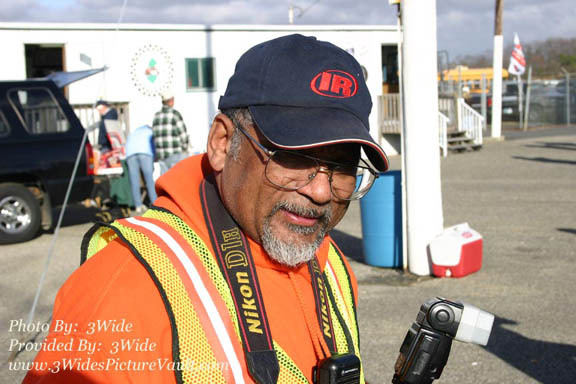 Because of their dedication and hard work, Jackie and Mike, Tas and Tex are never far away. Looking for The Message Vault? 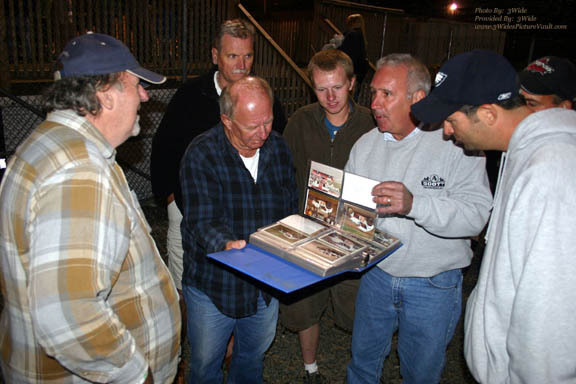 2019 "Our Racing Community News"
Click Here for previous "Front Row Features"
Newburyport, Mass., October 31, 2018 – Motorsports publisher Coastal 181 announced today the release of “MODIFIEDS OF THE VALLEY: A History of Racing at Lebanon Valley Speedway,” by Lew Boyd. 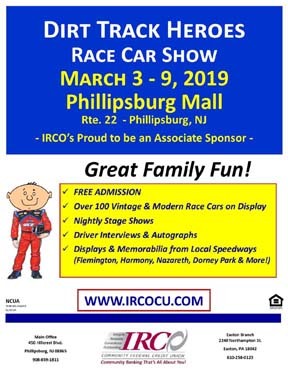 It is the newest in a long string of popular racing books presented by the company over the last 18 years, focused on recording and preserving the color and drama of open-wheel and short-track racing across the United States. 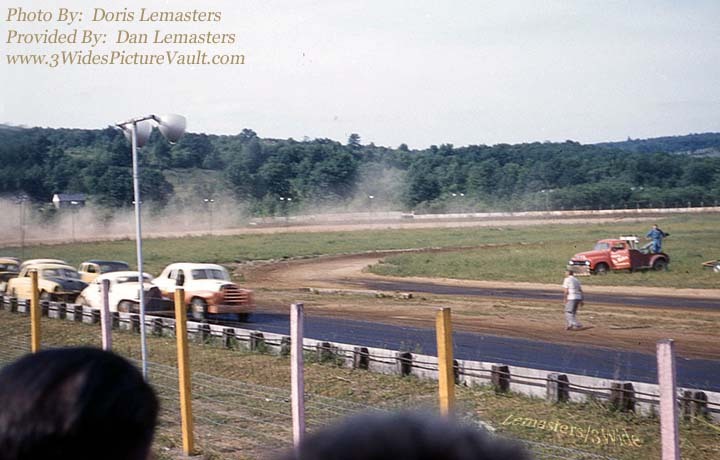 New York’s Lebanon Valley Speedway is one of the most iconic tracks in the country. 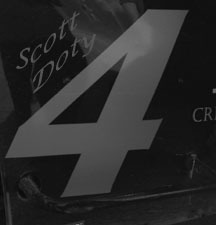 Boyd details comprehensively how the track gradually evolved from a gloomy start in a rural cornfield in 1953 to the successful and lively center for motorsports that it is today. 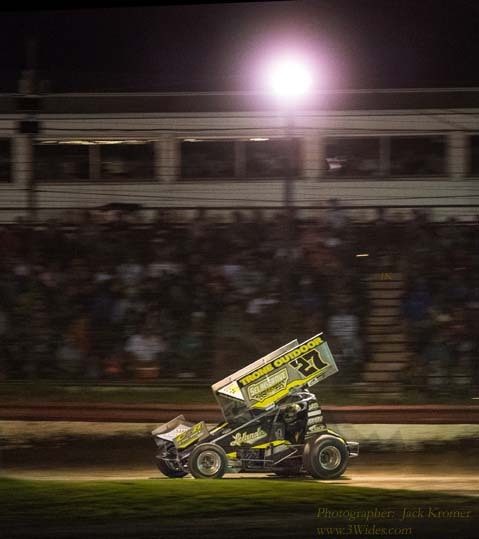 The Valley has become particularly well-known for the high-banked turns on its half-mile clay and for the blistering speeds attained by the Big Block Modifieds and Sprint Cars. 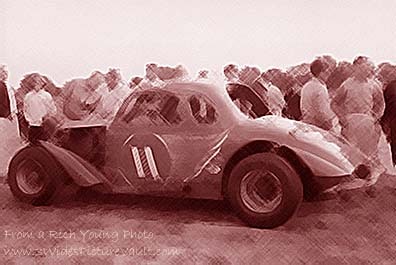 The history is laid out decade by decade, illustrated with close to 300 full-color and black-and-white photographs and filled with colorful anecdotes about drivers and their cars – and the incredible action they produced, whether glorious or tragic. 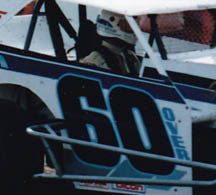 Hully Bunn, Howie Westervelt, Doug Garrison, Frankie Schneider, Tommy Corellis, Dickie Larkin, the Tremonts, Flachs, Quinns, Marshalls, Brett Hearn, Andy Bachetti, and JR Heffner are just a few of the competitors profiled. 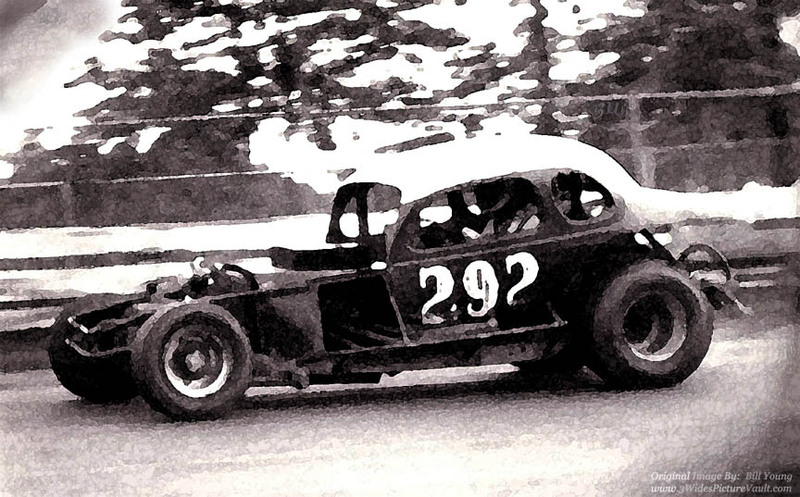 The 252-page volume is the perfect holiday gift for anyone who has ever visited the Speedway, as well as any race fan interested in the evolution and true nature of today’s finest dirt-track racing. 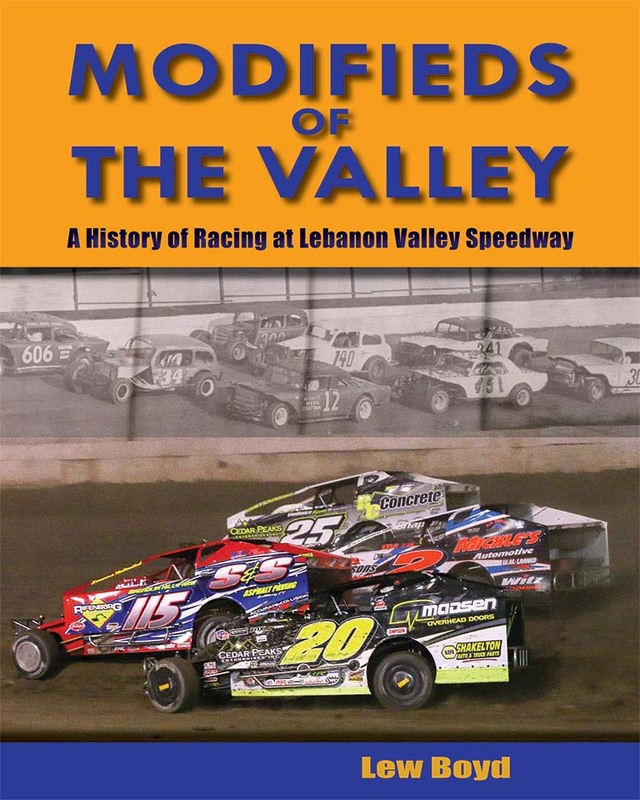 “MODIFIEDS OF THE VALLEY,” priced at $29.95, can be ordered online at www.coastal181.com or by calling Coastal 181 at 877-907-8181 toll free. 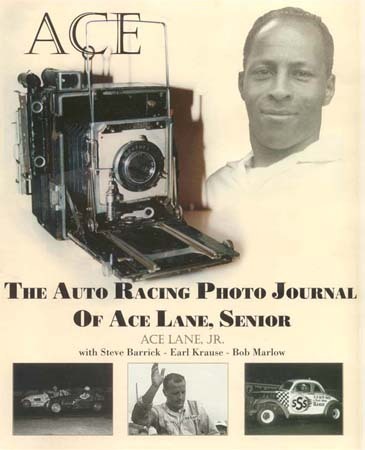 The website, updated daily, includes over 1500 other motorsports books and DVDs, as well as hundreds of photos and racing commentaries. 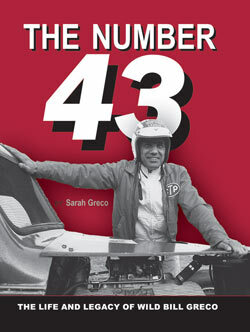 The Number 43 chronicles the triumphs and trials of Wild Bill Greco, a legendary Northeastern short-track stock car driver. 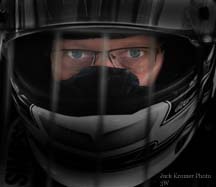 His success on the racetrack reveals much about his determination, drive, and desire to achieve success, but a look at the man behind the helmet and fire suit exposes a paradoxical figure who inspires and infuriates, embraces and battles, and ultimately, who steals the heart of all who truly get to know him. Be prepared to have your heart stolen, too! 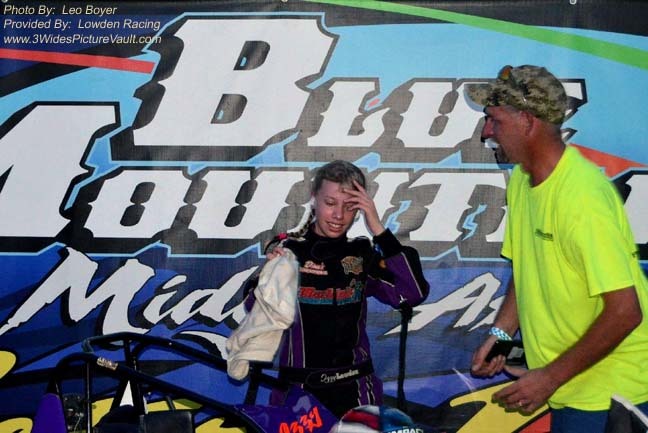 12 year old Izzy Lowden won her feature event at Blue Mountain last Friday 8/24 in the Senior Animal division. 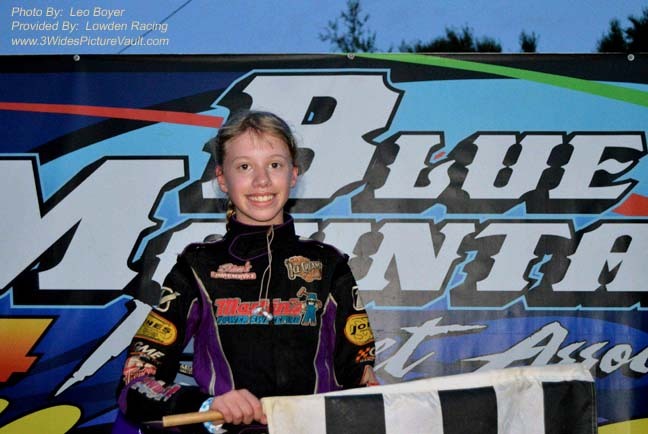 Izzy is a 3rd generation racer, with her dad Billy Lowden (current Mahoning Valley racer, having wheeled dirt modifieds at OCFS, NES, etc), and Izzy's grandfather Bill Lowden, who ran at Wall and East Windsor back in the 70's and early 80's. Izzy has won before, and has quite a few 2nd place finishes in the books, but it's always great to be back in victory lane! 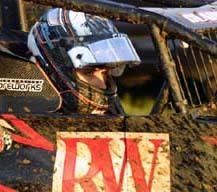 With a few more events scheduled in the upcoming month, look for Izzy to have a few more in victory lane photo ops! For nearly 30 years, Fitzpatrick Lentz & Bubba has provided cutting-edge, sophisticated legal services to businesses and individuals throughout the Lehigh Valley and eastern Pennsylvania from our Center Valley office, and more recently, our Easton office. While some of our attorneys are licensed in New Jersey, we only provide legal services there upon a client’s request and/or in special circumstances. Our team’s legal experience spans a variety of practice areas, including business, real estate, land use, intellectual property, commercial litigation, bankruptcy and creditors rights, estate planning, administration and taxation, healthcare, employment, family law and more. 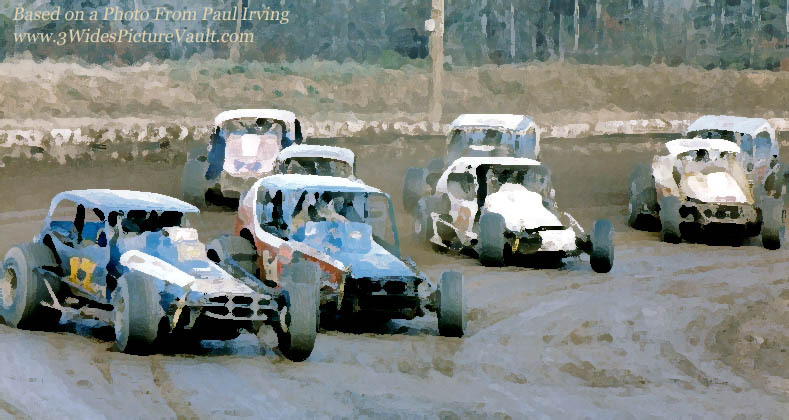 East Windsor Speedway - mid to late 70's - Paul Irving photo used to create image above. Thank You to all that made Project #292 a reality! 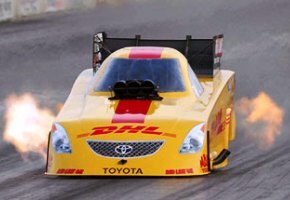 Missed Seeing The Answer to Your Favorite Trivia Challenge? "Thanks for taking me to the races all those years Dad.."
Do not print, copy or post images from this site without the permission of the photographer/photographer's family or provider of the image. 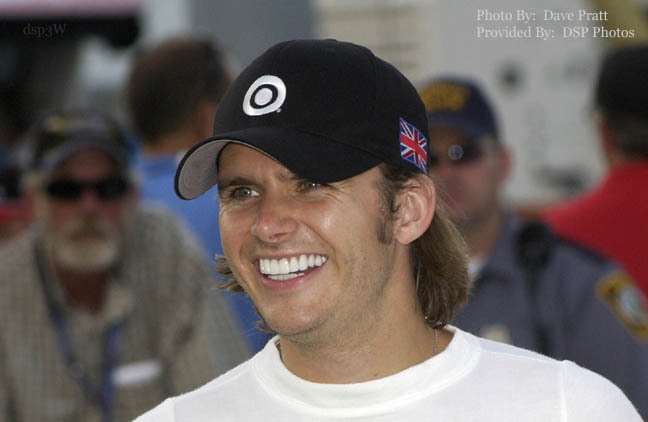 The first site to let YOU add your comments directly to each picture, so that we can all remember when . . . . . 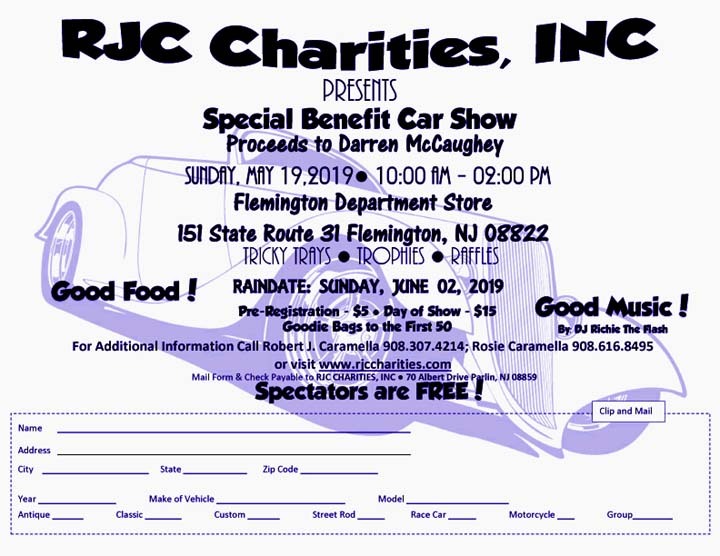 Featuring competitors from Flemington Speedway, Bridgeport Speedway, East Windsor Speedway, Harmony Speedway, Trenton Speedway, Langhorne Speedway, Nazareth Speedway, Old Bridge Speedway, Reading Fairgrounds, Fort Dix/New Egypt Speedway, Vineland Speedway, Pleasantville/Atlantic City Speedway, Wall Stadium, Alcyon Speedway, Allentown Fairgrounds, Hatfield Speedway, US 13 Speedway, and many, many more, plus Vintage Modifieds! 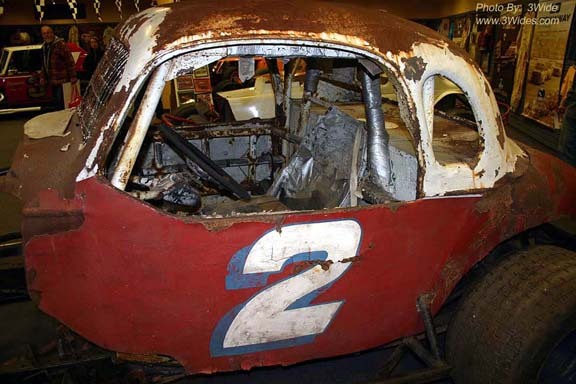 3Wide , 3 Wide, 3 Wide Racing..., it's 3widespicturevault.com! 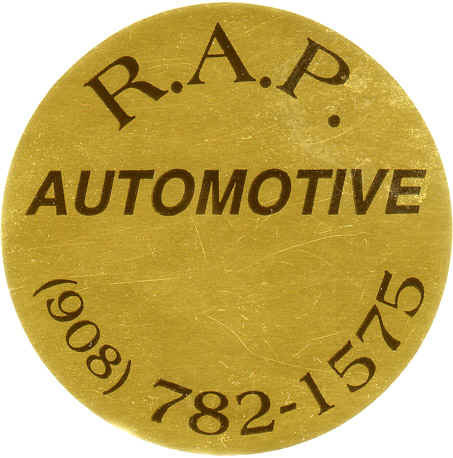 CLICK HERE TO CONTACT US AT THE VAULT!